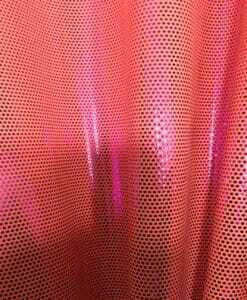 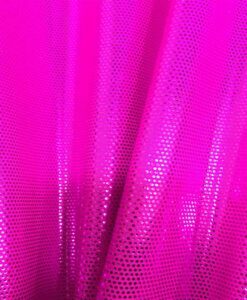 Lycra is a glittery said fabric: "Elastomer". 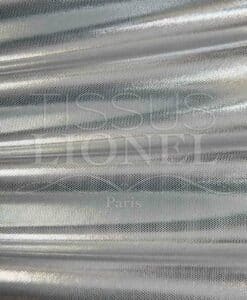 This is a very elastic material,skinny, providing a feeling "second skin". 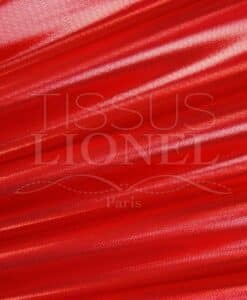 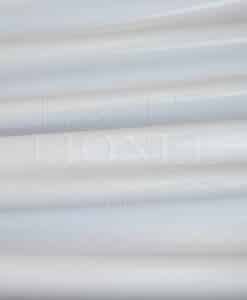 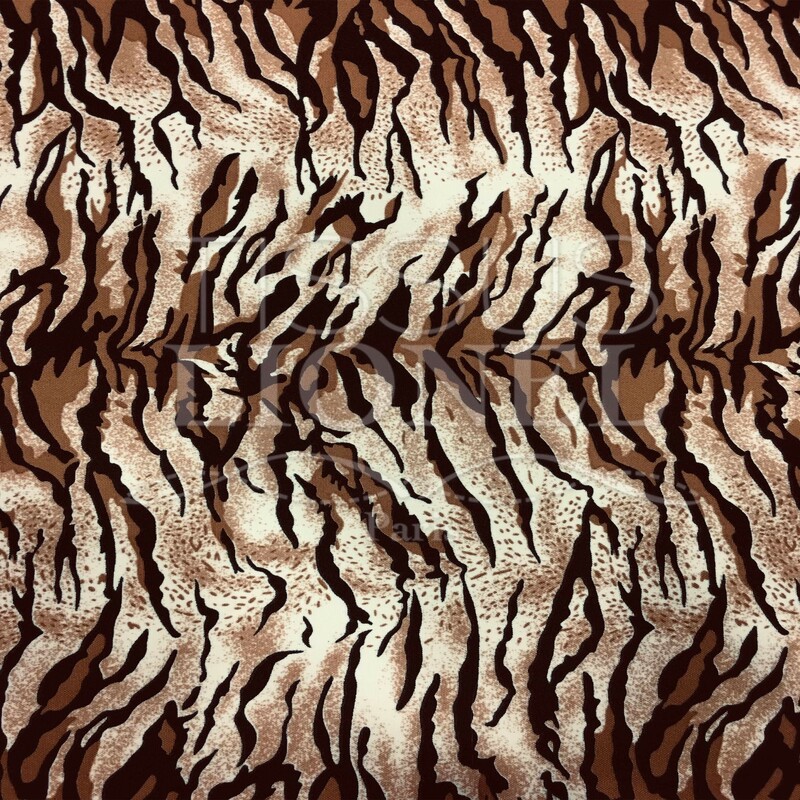 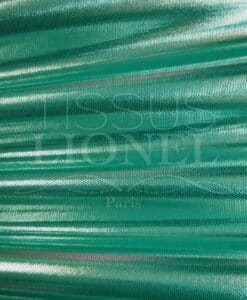 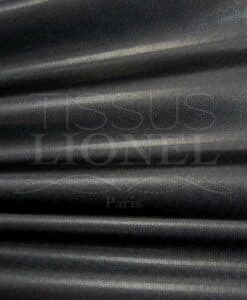 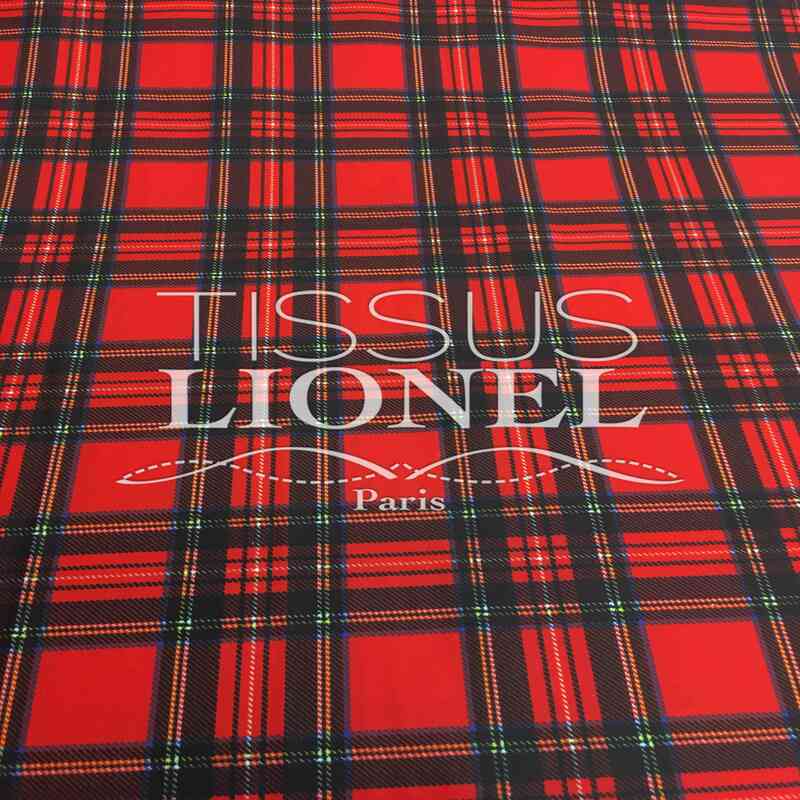 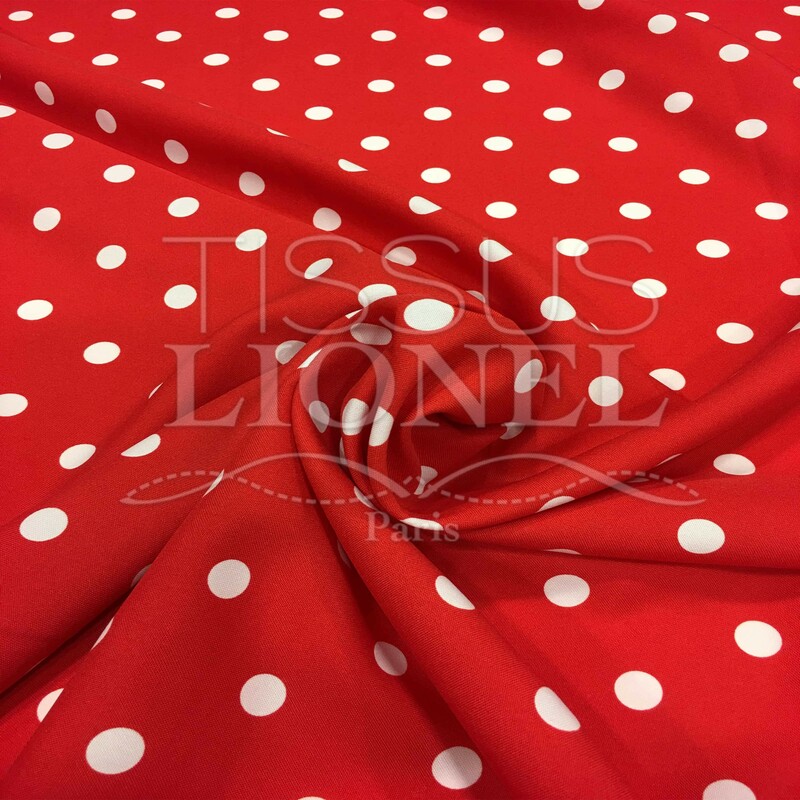 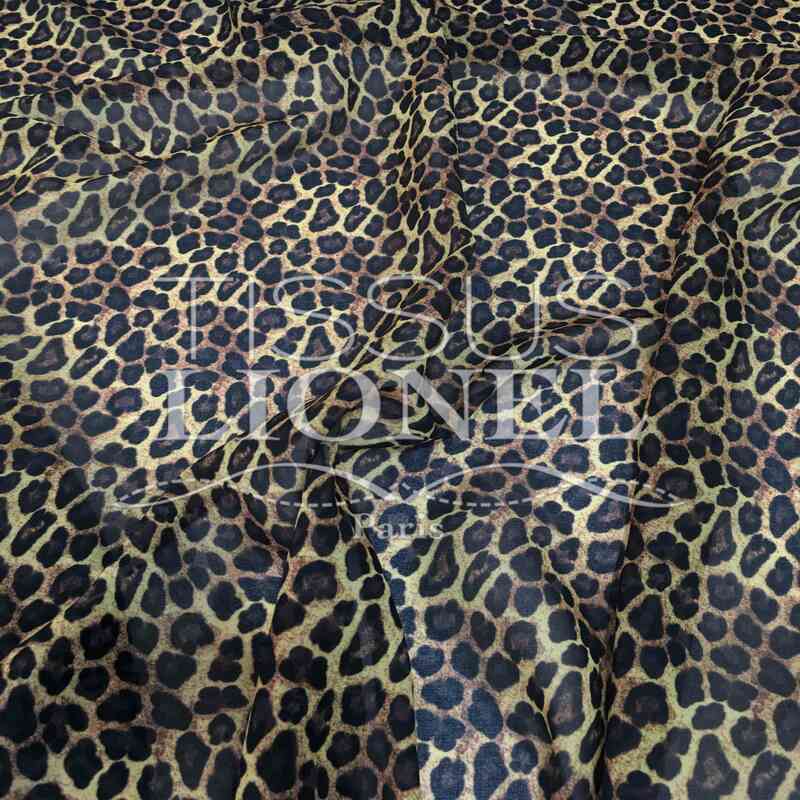 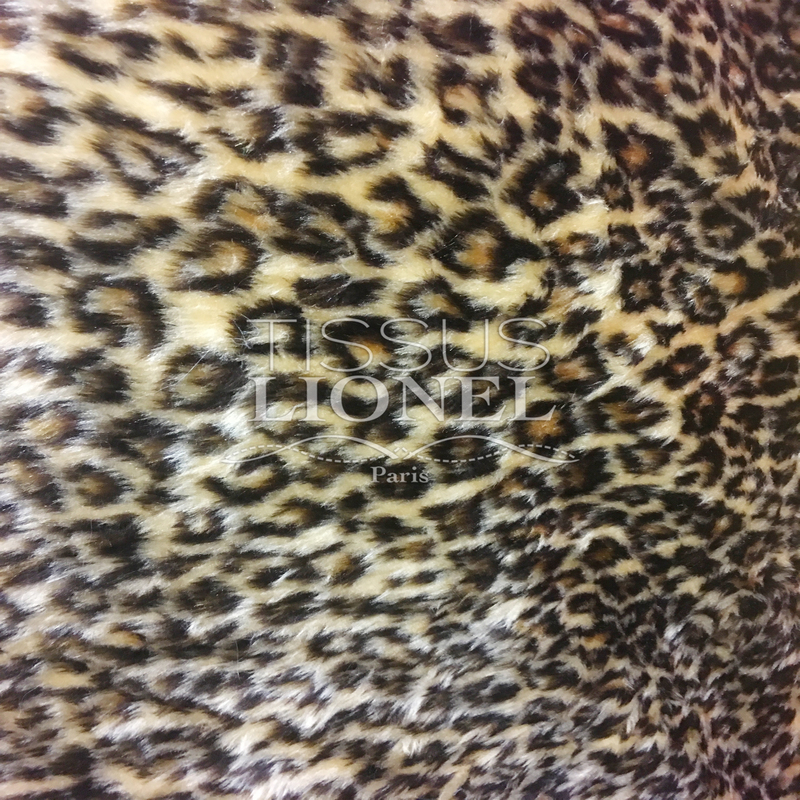 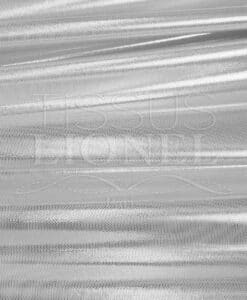 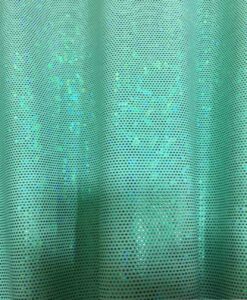 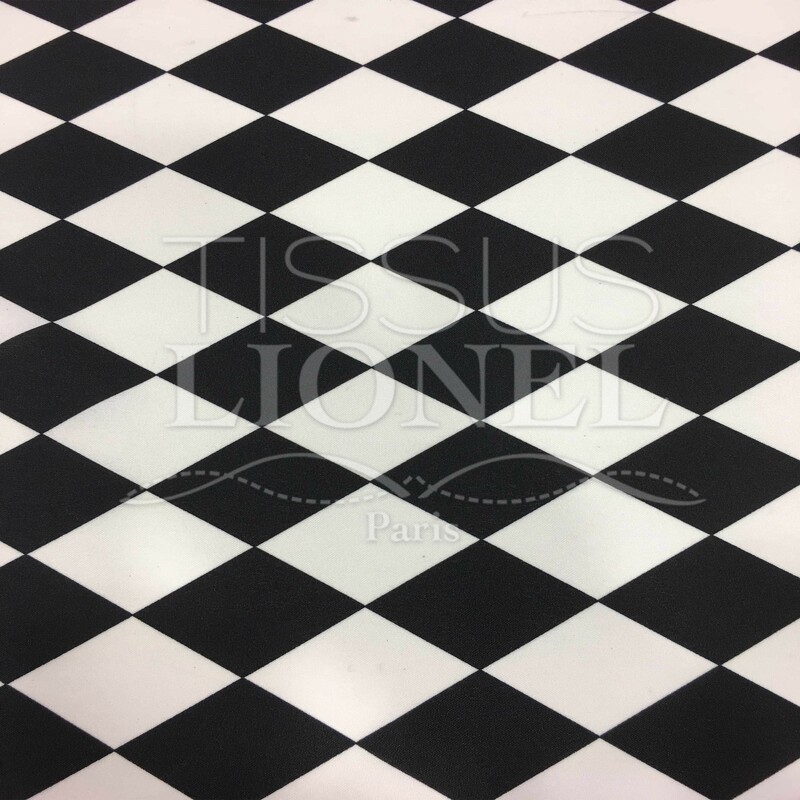 This fabric is easy to use, light and resistant. 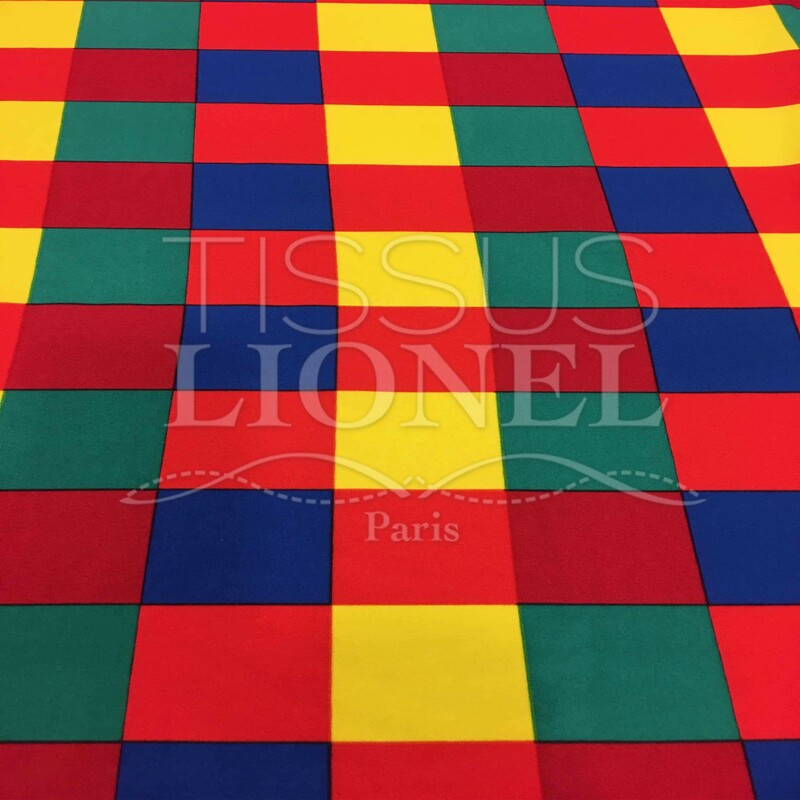 It is perfect for creating tight clothing, very enjoying sports of running, the GRS, dance, gymnastic, skating, twirling etc… . 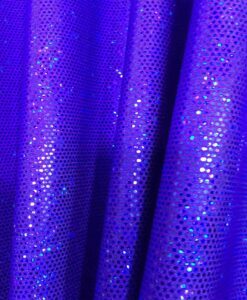 Lycra glitter is also widely used for making costumes and required to show. 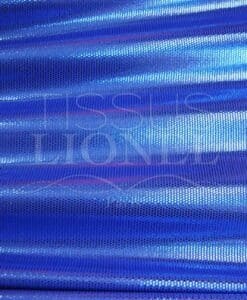 The glittery lycra fabric FABRICS LIONEL home to unique features such as: UV and ultra fast drying, avoiding cold sensation, which makes it very appreciate swimsuit manufacturers.